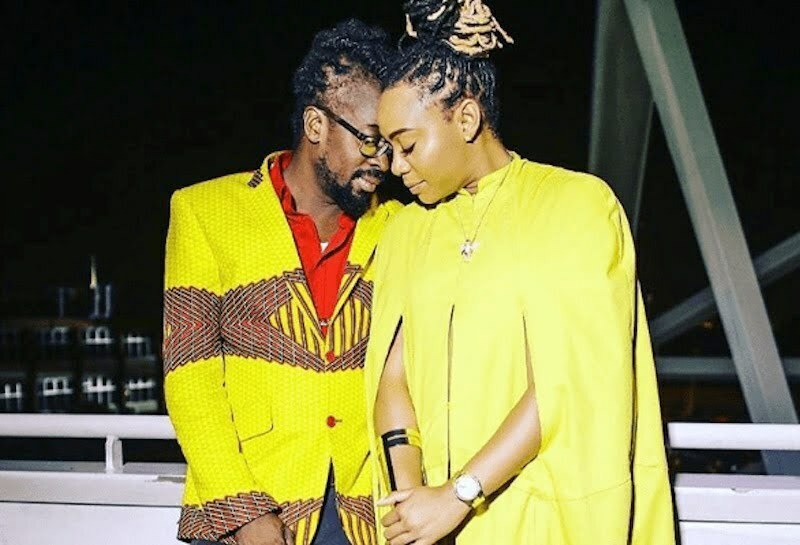 Beenie Man became emotional when he learned about his girlfriend Krystal Tomlinson’s pregnancy. 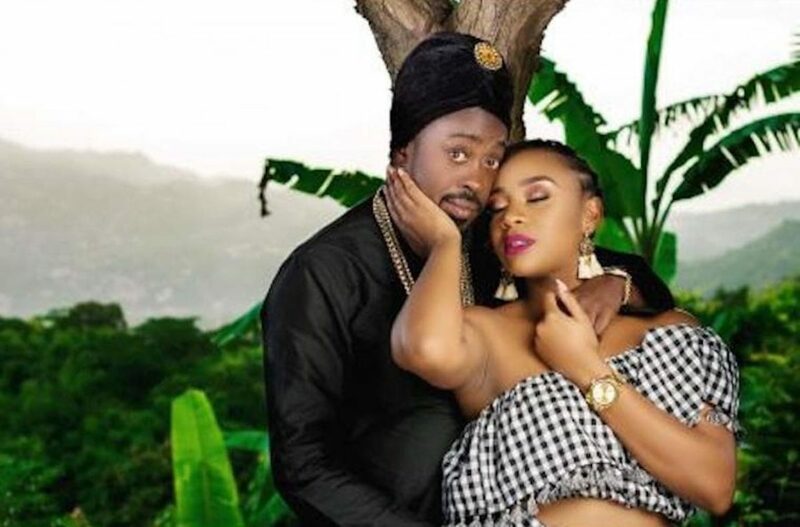 Beenie Man and Krystal Tomlinson are expecting their first child together. The couple has been dating for around two years with the dancehall legend even suggesting that he plans to marry her in the future. The only problem is, he is still legally married to his estranged wife D’Angel. This will be Krystal’s first child and fifth for Beenie who has four more children from previous relationships.